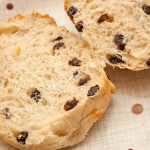 Fruited teacakes made with currants and mixed peel, delicious served toasted with butter. 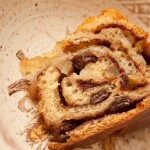 How to make Bara Brith, Welsh for ‘speckled bread’. 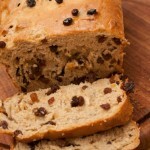 It is a very fruity spiced fruit loaf.